Zora Neale Hurston is considered one of the pre-eminent writers of twentieth-century African-American literature. Hurston was closely associated with the Harlem Renaissance and has influenced such writers as Ralph Ellison, Toni Morrison, Gayle Jones, Alice Walker, and Toni Cade Bambara. In 1975, Ms. Magazine published Alice Walker's essay, "In Search of Zora Neale Hurston" reviving interest in the author. Hurston's four novels and two books of folklore resulted from extensive anthropological research and have proven invaluable sources on the oral cultures of African America. 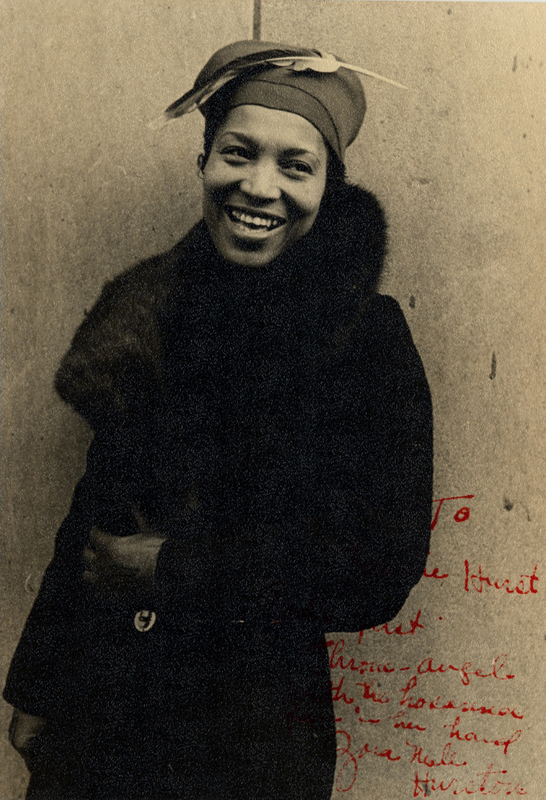 Through her writings, Robert Hemenway wrote in The Harlem Renaissance Remembered, Hurston "helped to remind the Renaissance--especially its more bourgeois members--of the richness in the racial heritage."